Computer Animation Primer: Pencil (Line) Testing. Opaquing. Filming. 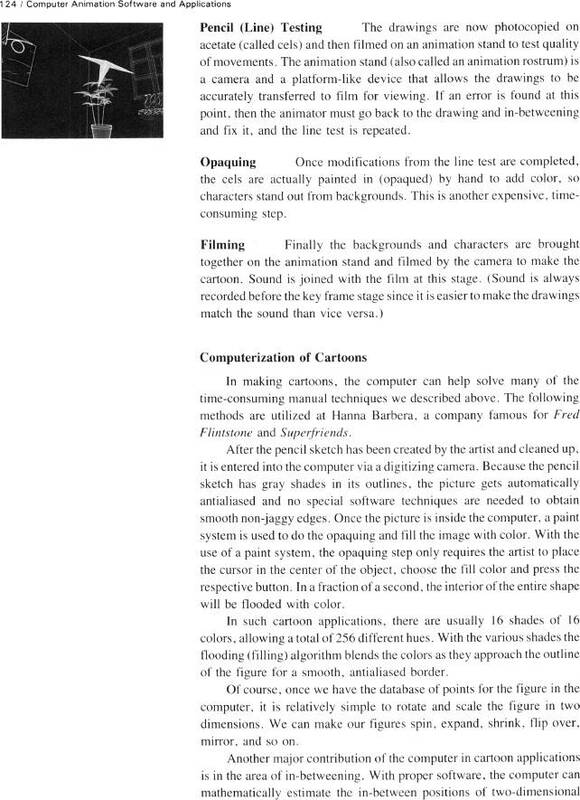 Computerization of Cartoons.